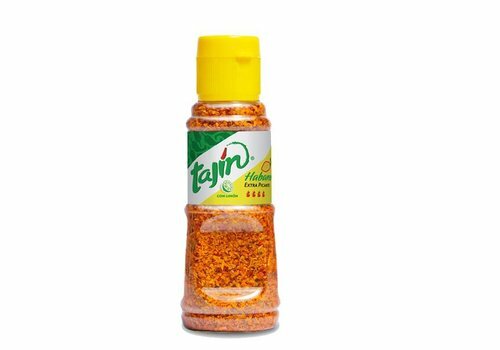 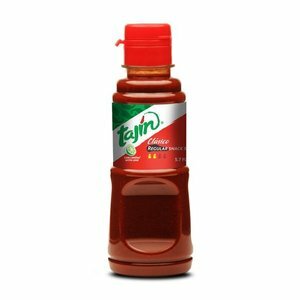 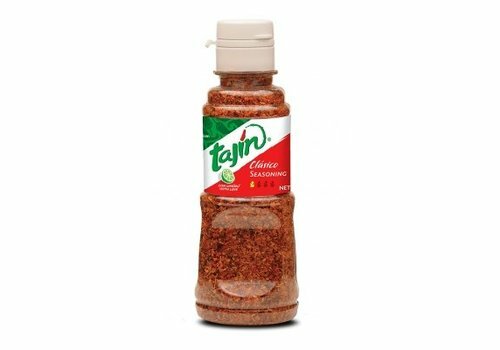 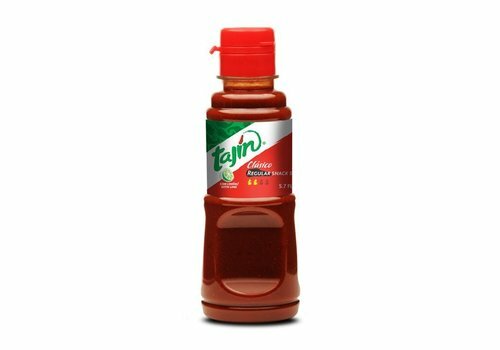 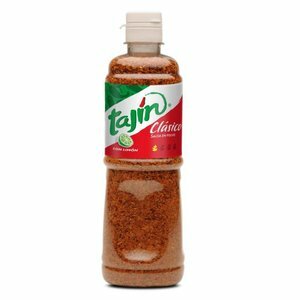 Tajín (styled TAJÍN) is a Mexican company that produces several varieties of condiment, most consisting primarily of chile peppers, lime, and salt. 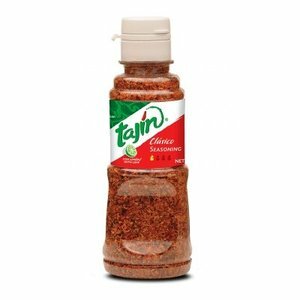 The company's most popular product is a seasoning powder (called salsa en polvo in Spanish) consisting of chile peppers, salt, and dehydrated lime juice. 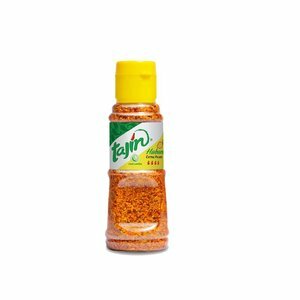 The powder is tangy and spicy and is used to enhance the flavor of fruits and vegetables. 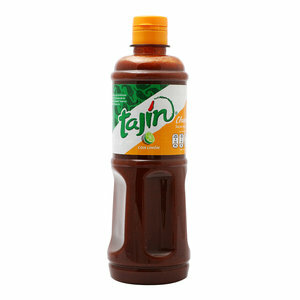 The seasoning is widely available in Mexico and is commonly used as a condiment on the tables of many Mexican restaurants, to season mango and melon, and as a seasoning in micheladas, a beer cocktail. 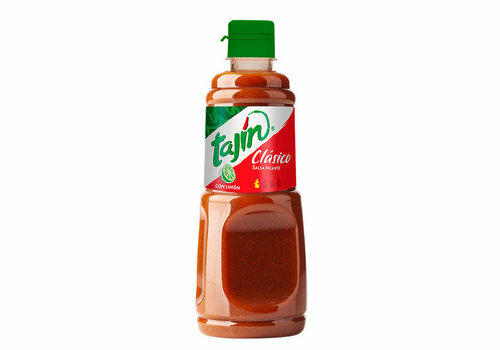 The company also produces several varieties of salsa. 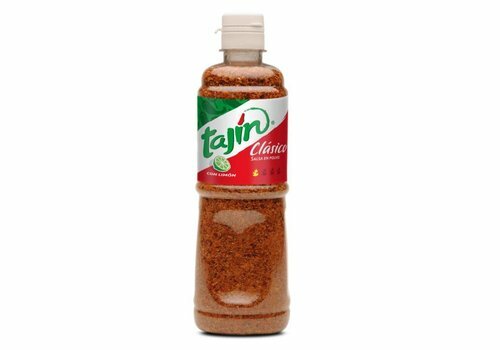 Tajín chamoy's hint of apricot gives your food a unique sweet & savory twist, with just the right touch of mild chili peppers taht you'll be sure to love. 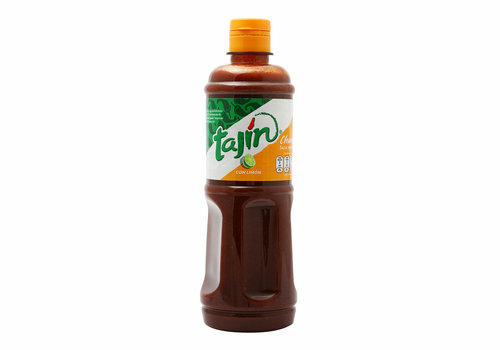 Ideal with snacks, chips, drinks and desserts. 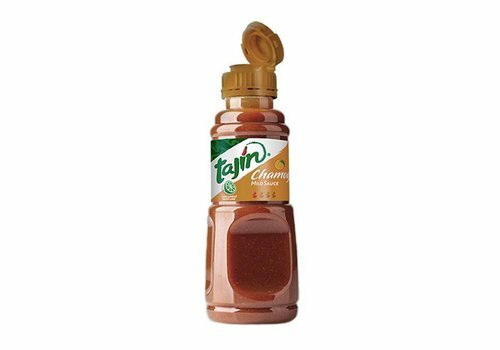 Tajin Clasico Herbs is the ultimate snack and fruit powder seasoner made from ground chili pepper, salt, dried lime juice. 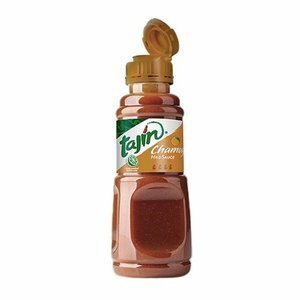 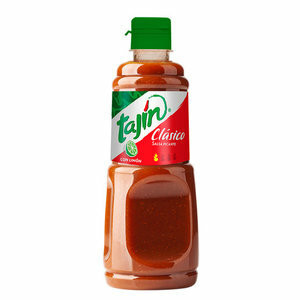 A unique blend made with lime, world-class chilies and sea salt, Tajin¬ Clacsico Seasoning adds the perfect balance of ZING to your favorite fruits and veggies.